What's there to love about our neighborhood? Well, just about everything. But, let us count some of our favorites. We are in the heart of the Wilderness Hills Shopping Center. This is a big one. 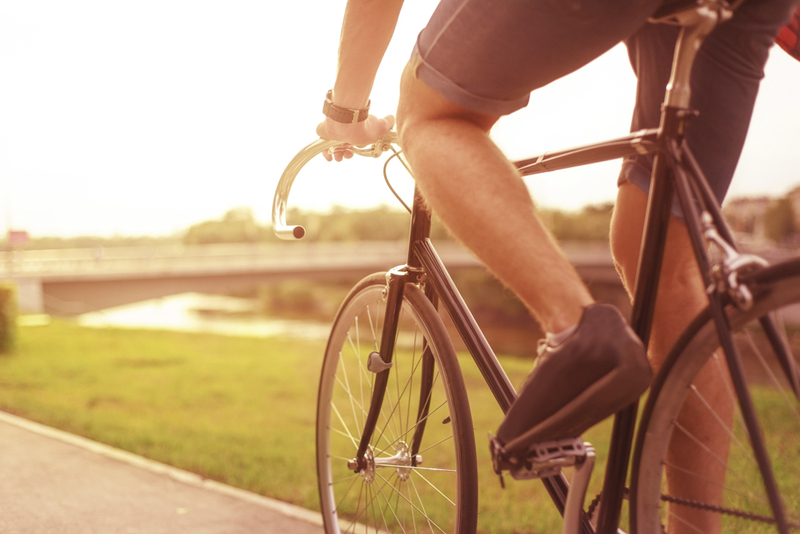 You get to enjoy the benefits of urban living with the convenience of a suburban setting in south Lincoln. You can walk to bars and restaurants. Want to meet friends for dinner and drinks? 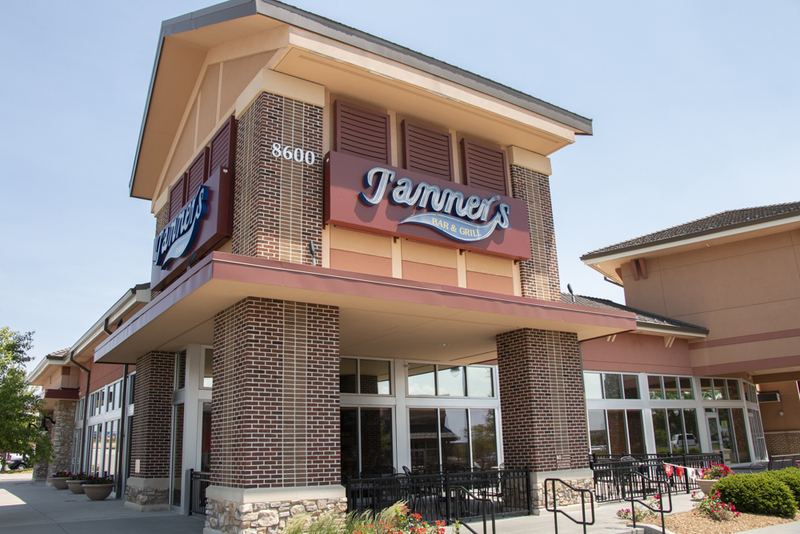 Head out your door and walk to Tanner's Bar and Grill. You can also head over to Salsaritas and try out their amazing queso. Or, in the mood for something quick? Walk to Freddy's for a steak burger and fries. You can walk to shopping. Want to buy some new decor for your apartment? Or, need something new to wear for that meeting tomorrow? 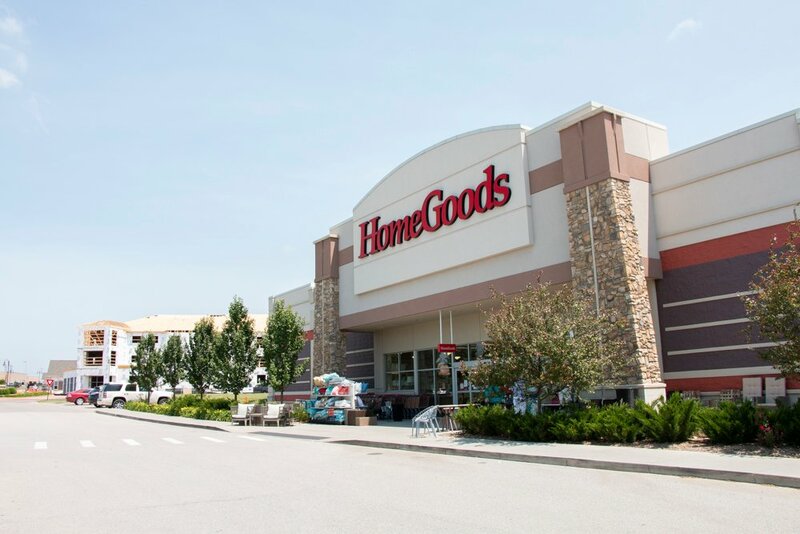 No matter your shopping needs, you have numerous options right in Wilderness Hills. 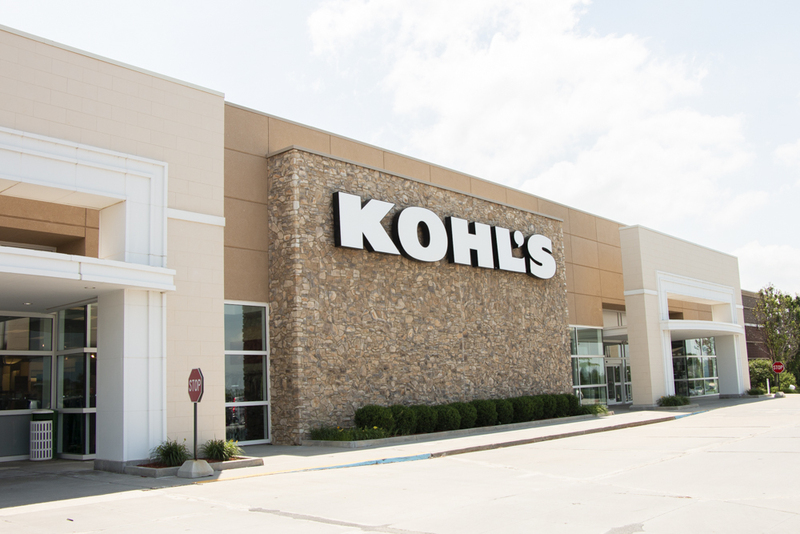 Stores include HomeGoods, Marshall's, Edge Women's and Men's Apparel, and Kohl's are across the street. So are Carter's, Sally Beauty and Ernie's Mattress to round out your shopping. And, if you want to hop on your bike, you can quickly hit up Target, SouthPointe Pavilions and Walmart. 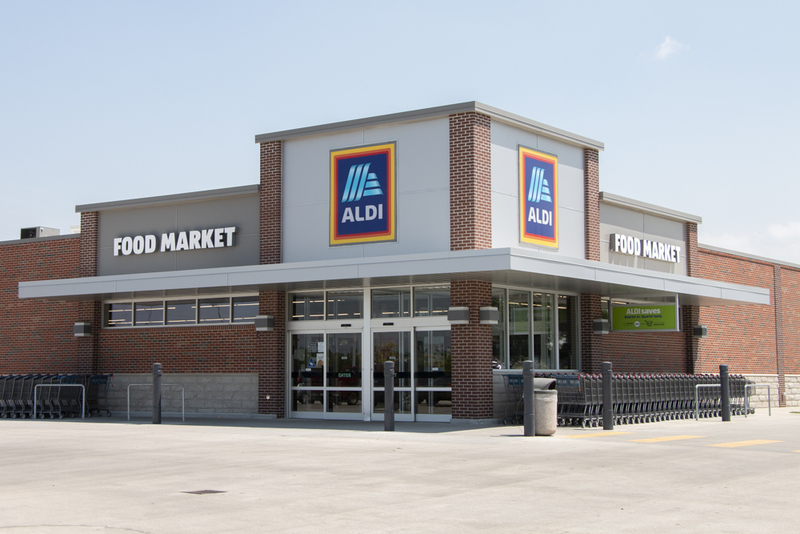 Aldi is located right in the Wilderness Hills Shopping Center, so you can walk over and grab groceries for dinner. We're also just blocks from Trader Joe's, Target, Walmart and Super Saver. It's nice to have options, and you won't run short on those living here. You can hop on your bike and access the Wilderness Parks trail system at 14th and Yankee Hill. This extensive trail system includes over 10 miles of single-track dirt trails, as well as connects you to the North Jamaica Trail. Find peace — and a workout — while on this trail system, which offers views of streams and thick woodlands. Click here for the Wilderness Parks trail map or here for the full Lincoln trails map, as it's all at your fingertips here. Self care and pampering is more convenient. It's important to take care of yourself, but it can be hard to fit it into a busy schedule. Here, however, it's easier — because it's steps away. 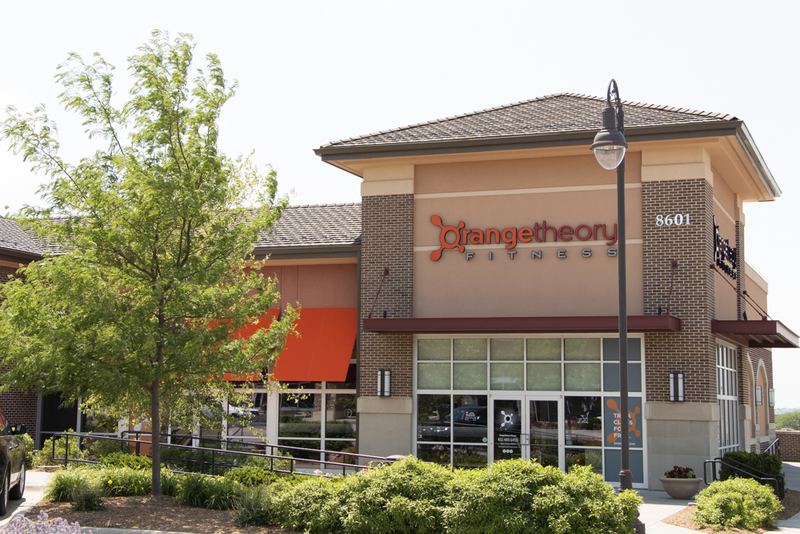 You can get your workout on in our own workout center or walk on over to Orangetheory Fitness. You also can walk to Tranquility Salon & Spa for a stress relief massage, a blowout or new style for the season. Oscar Nail Spa is also around the corner, where you can sit back and relax while getting your nails done.